Item # 103322 Price: $95.00 Buy! 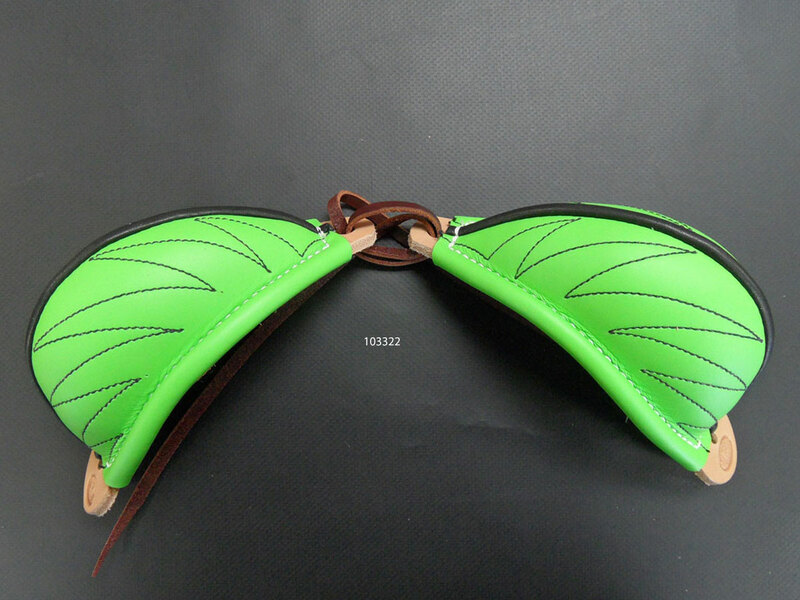 Description: Our newest color Bucking Roll Lime Green. Med size. Easy to install. Makes it easier to stay in the saddle.